Sydney lights up with 2017 Vivid festival from 26 May to 17 June, and it’s going to be excellent experience every one of the world-class attractions and events. The following are the light events time schedule. If you’re in search of short term accommodation in Sydney during Vivid Sydney 2017, our serviced apartments in the CBD offer full facilities, breath-taking city vistas and ideal proximity to every event of this world-class festival. 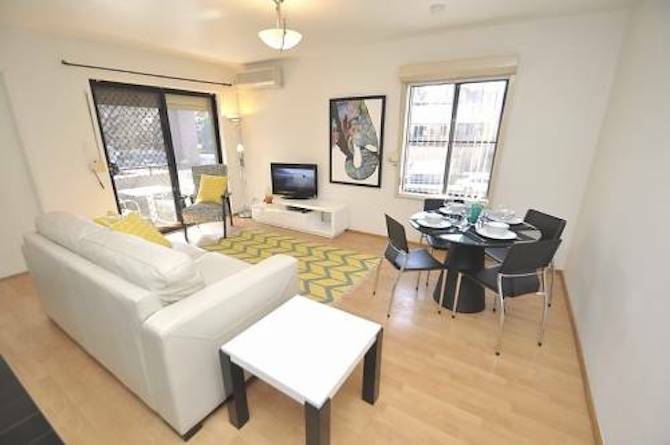 Furnished Or Unfurnished Apartments? 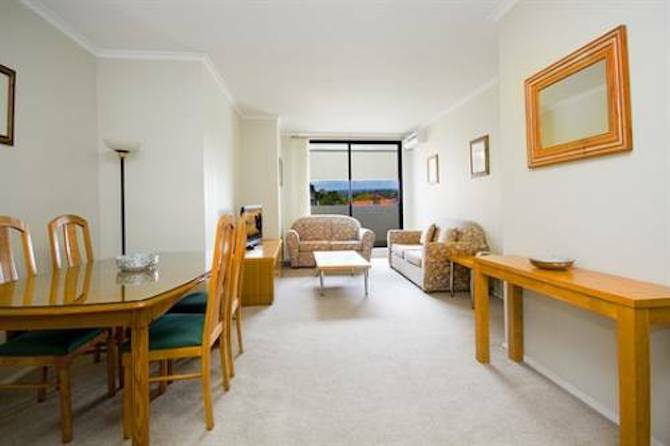 Why book serviced apartment in Sydney?